Course Opens on April 12th! 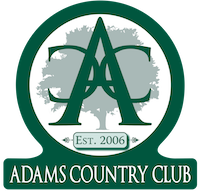 Adams Country Club is one of the area's most enjoyable and challenging 9 hole golf courses. The course can be friendly to beginners or a test to established players. Tees are set for all handicap levels. Welcome to ADAMS COUNTRY CLUB. Open to the Public. Soft or hard tacos Quesadilla Fish Taco, League Night Specials! 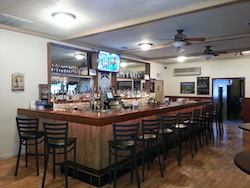 Check out Adams Country Club for great Daily Specials! Having an Event? Why not have it at Adams Country Club! Call to schedule your event. (315) 232-4842. Check Adams Country Club's Facebook Page for nightly LIVE Entertainment schedule. Come have a pint and bite to eat and enjoy some great live music with your Friends! Adams Country Club is the SJ Chamber of Commerce 2015 Small Business of the Year! Come on over and check out why! Please fill out the form below to contact us. Name, eMail, Type of Inquiry and Security Question are REQUIRED to submit form.